Samsung has really improved when it comes to software updates. Even though the story isn’t so different when it comes to major software updates, things are livelier when speaking about monthly security updates. We have seen quite a number of Sammy devices get the latest March Android security patch, including the 3-year old flagship Samsung Galaxy S5 as well as the midrange Samsung Galaxy A9, with the later seeing the update just yesterday in China. Well, the latest models to join the party are Samsung Galaxy C5, Galaxy J5 2016 as well as the Galaxy J2 Prime. The trio is receiving an OTA update to the latest March Android security patch and as such, don’t expect any major addition to the features. Rather, you can get things like bug fixes as well as stability and performance refinements, just to name but a few. 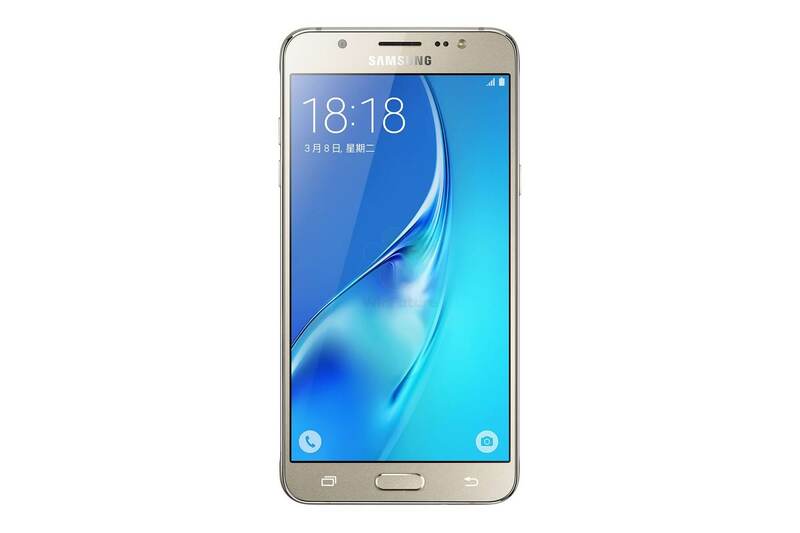 Samsung Galaxy J2 Prime will be updated to firmware version G532GDDU1AQC2, which is a huge boost for the entry-level phone that was launched in November 2016. The update is based on Android Marshmallow, which powers the phone out of the box. If you are using the Galaxy J5 2016, the latest March security patch will update your phone’s firmware version to J510MNUBU2AQC1 while those using the Galaxy C5 will receive software version C5000ZCU1AQC1. As you may probably know, both Samsung Galaxy J5 2016 and Galaxy C5 are expected to be updated to Android 7.0 Nougat OS at some point this year, but the exact dates are not yet known. So far, the latest updates are still based on Android Marshmallow, just like the J2 Prime. All three phones will be updated over the air and as such, not all units will receive the update at the same time. You can still get it ahead of others by heading to Settings>About device>System updates>Check for updates manually.